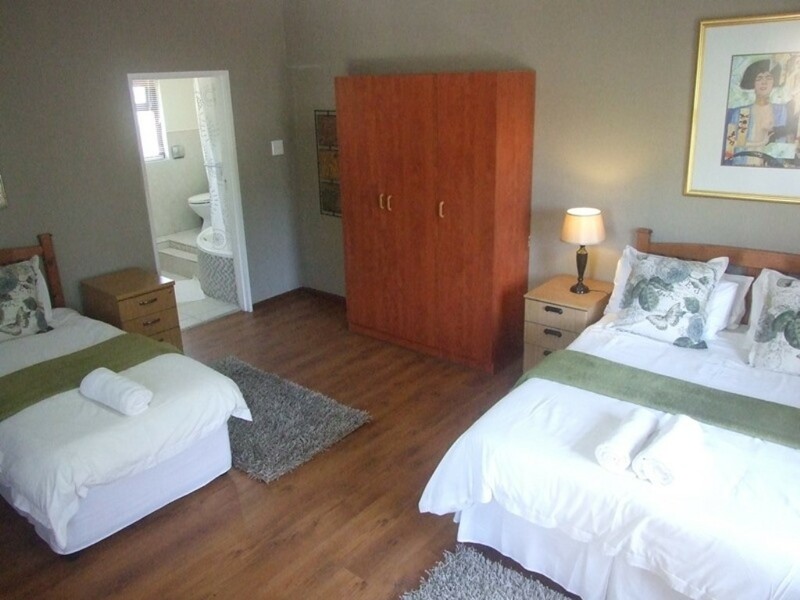 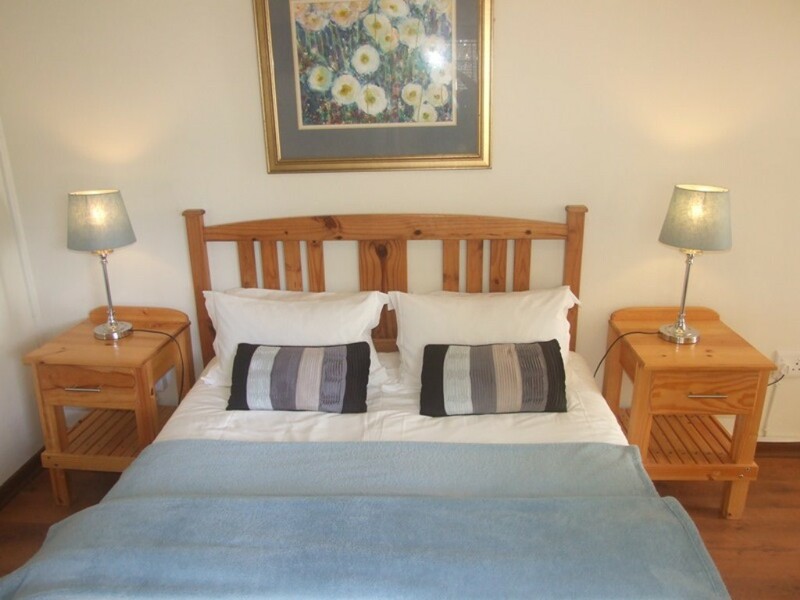 A tranquil, meandering, shared self-catering guesthouse, between the Geore airport and the centre of town. 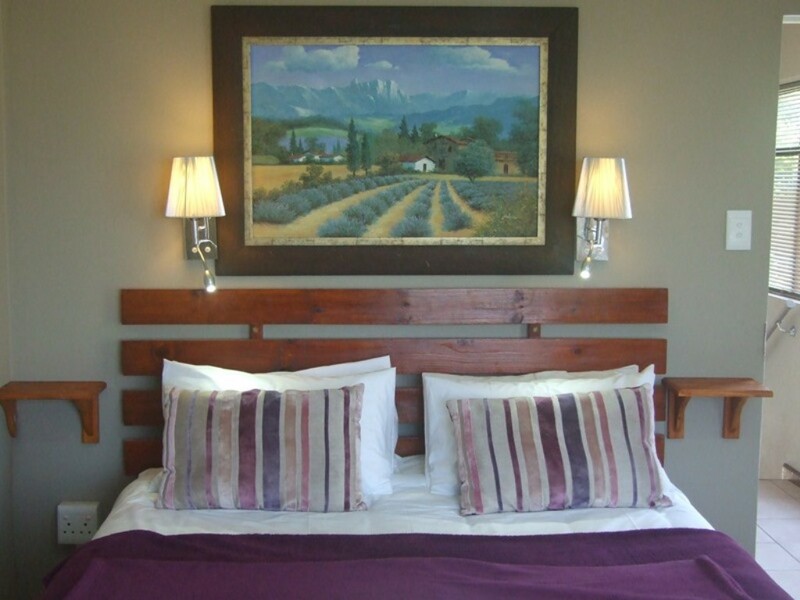 Boasts with spacious comfortable en-suite rooms with plenty of outdoor entertainment space, round a sparkling outdoor swimming pool, with views of the Outeniqua mountains and lush garden. 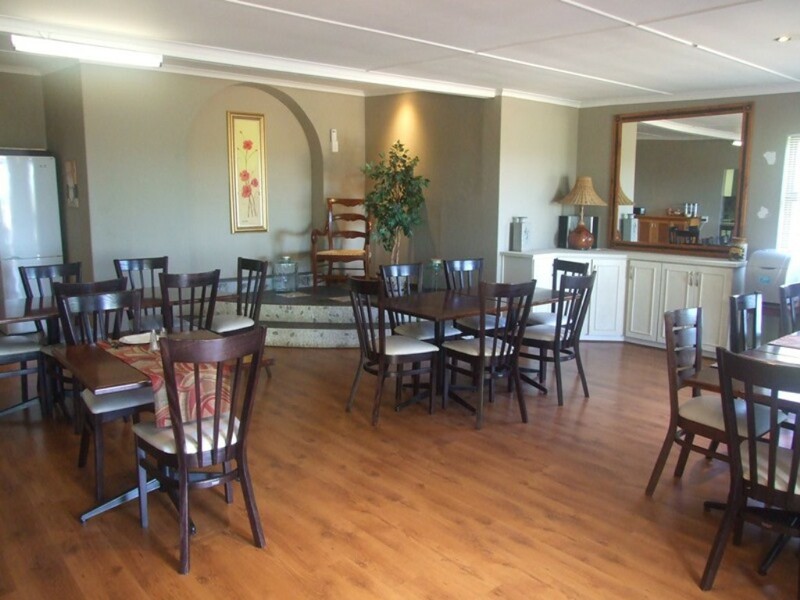 A full English breakfast is offered with steaming, fresh filter coffee. 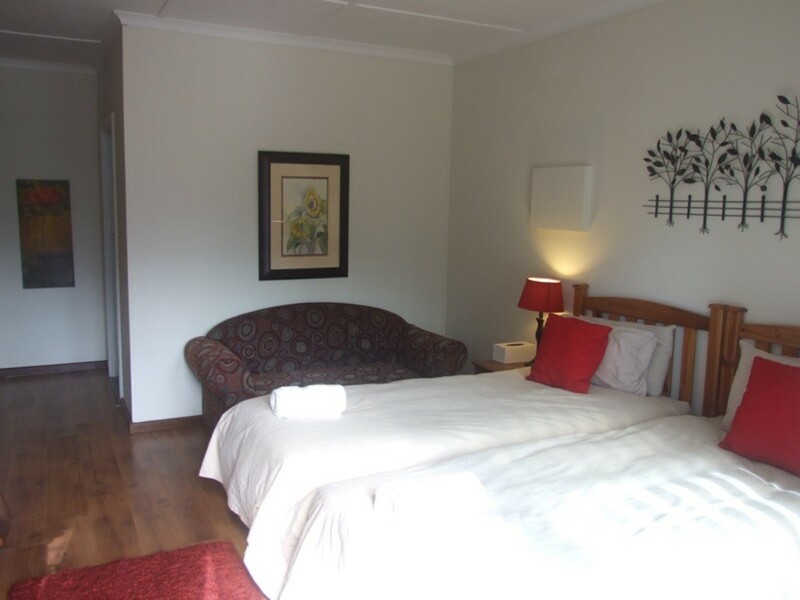 We pride ouselves in comfort and good service to all our guests. 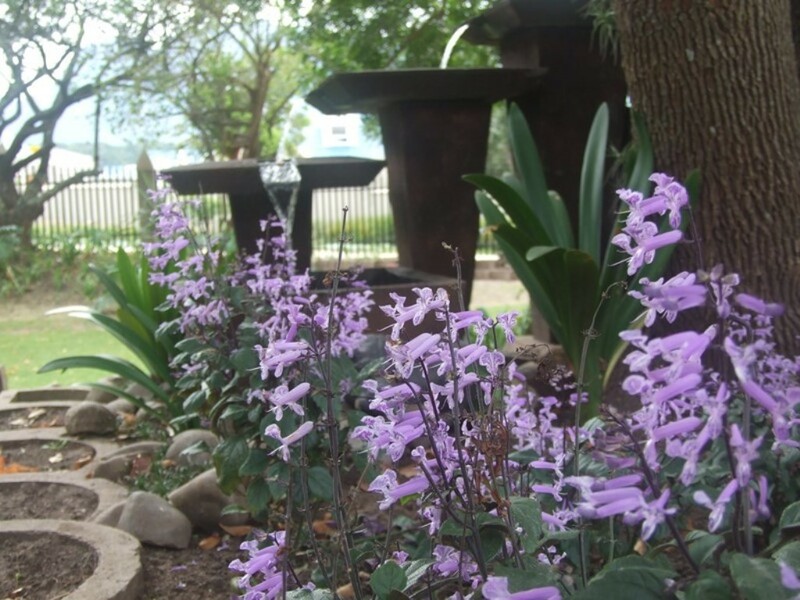 Maitland Meander is situated on a large property in the lush, leafy suburb of Blanco on the outskirts of George. 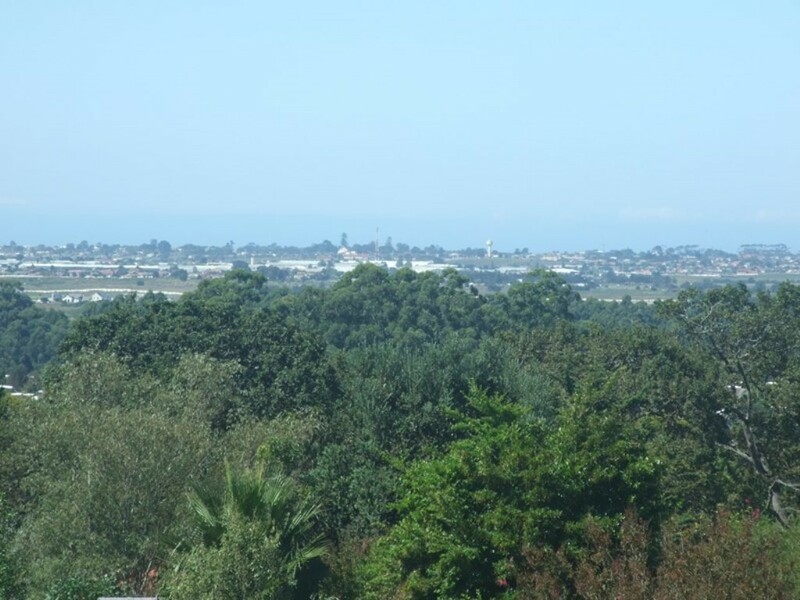 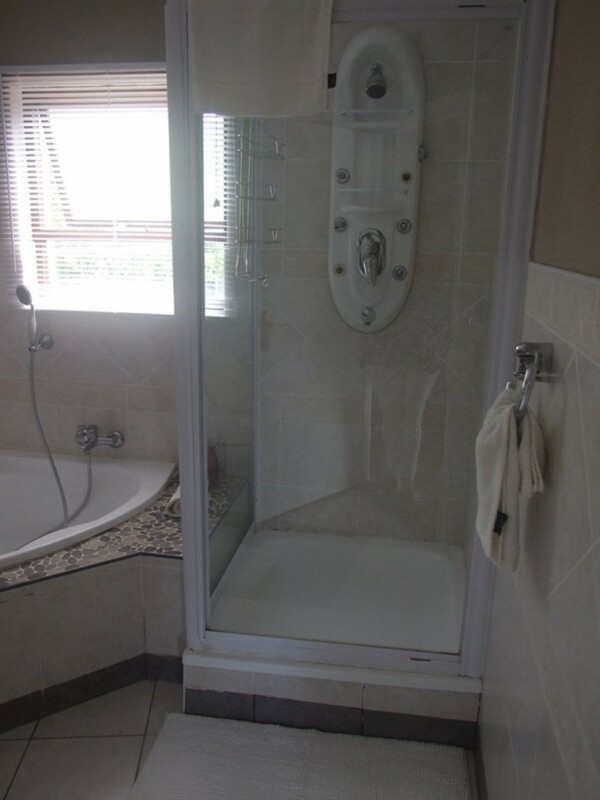 Only 1km from Fancourt Golf Estate and half way between George Airport and the centre of the City. 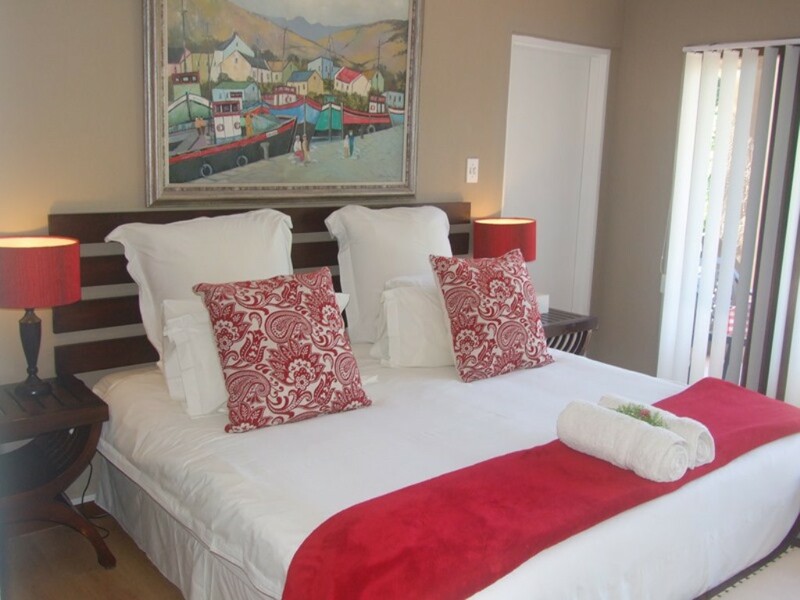 Our refurbished, comfortable guesthouse, built on two levels offers warm hospitality, scrumptious breakfasts and understated luxury. Guest accommodation, offers own entrances, new en-suite bathrooms, electric blankets for cold winter nights and fans for the warmer months, as well as DSTV (hotel package) and free uncapped wi-fi. 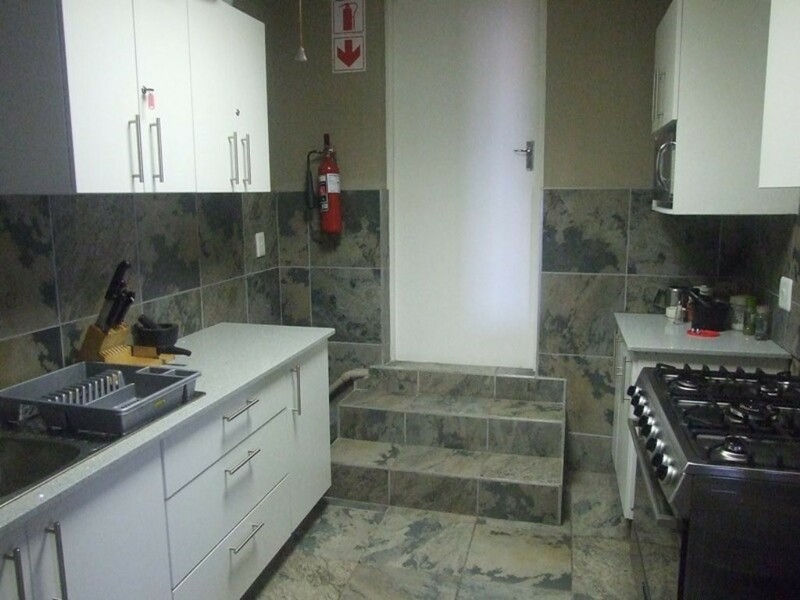 There is a lovely modern, communal self- catering kitchen and braai facilities if required for dinners. 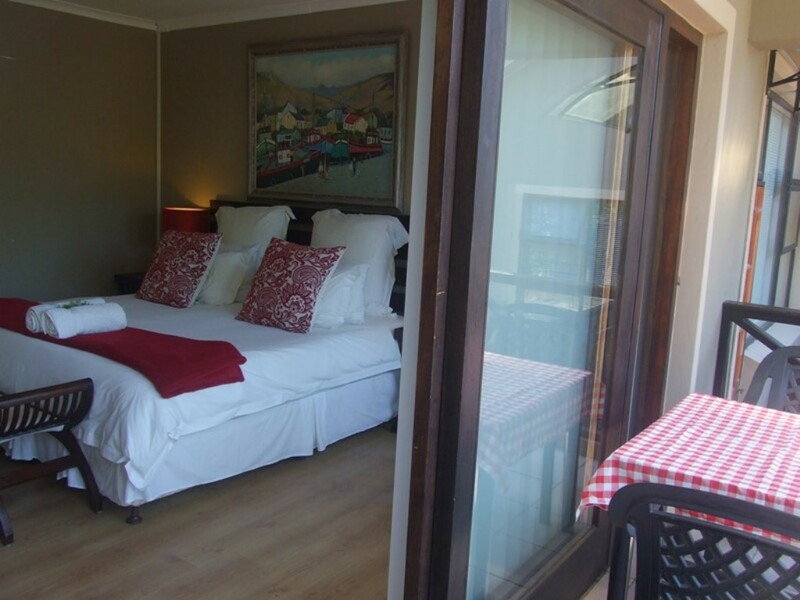 We are certain that our large sparkling pool set in restful, treed, meandering gardens with lovely mountain views will delight you. 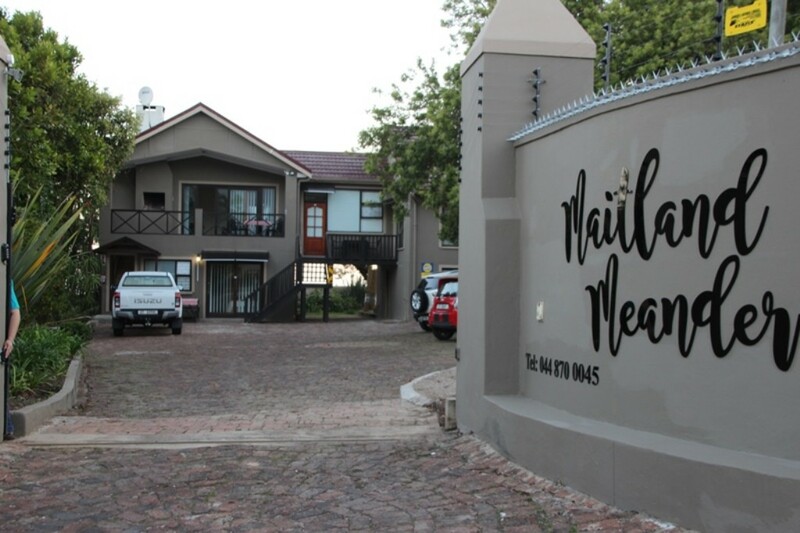 There is ample off street, secure parking behind remote controlled gates. 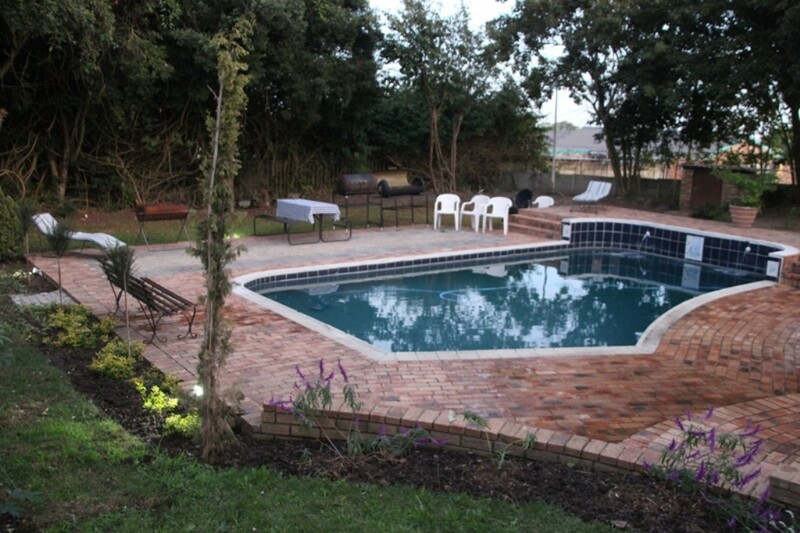 Group bookings welcome and can be easily catered for.